I've got a peachy double page spread inside here. Although they did spell my name wrong in the credits. Oh well. 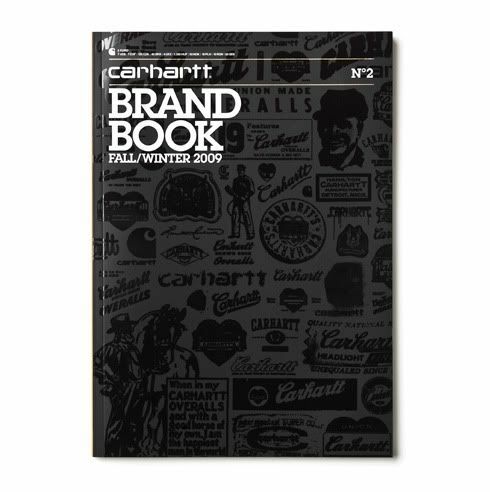 Available in all carhartt stores, and some retailers online. Grab one before they're all gone.